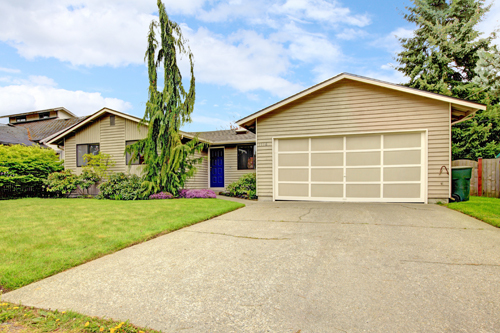 Do you need garage door maintenance tips? While most garage doors have a reversing emergency mechanism, it is still better to keep its path clear of any obstacles while it is moving. This is one way of avoiding accidents, according to our specialists at garage door repair Smyrna. Misalignment is a common issue with certain type of garage doors and the sensors. It can cause malfunction or completely stall the movement in more extreme cases. Regularly check the alignment since it may misalign little by little without being noticed. Cleaning the sensors would also help maintain the alignment. Garage door hinges are very important small parts. Don't ignore them just because of their small size. They connect the different panels of your sectional doors and the door with the middle and top garage door rollers. They must be in perfect condition and tightened. If they rust, you must replace them as soon as possible.